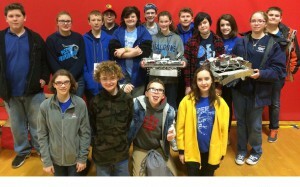 Perry Meridian Middle School had two teams compete in the First Tech Challenge Robotics Competition in Elkhart. 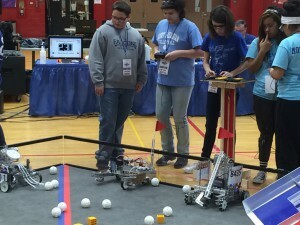 This was the teams first competition since switching from the VEX Robotics platform. 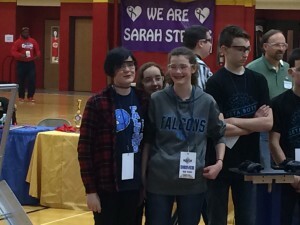 Great job Falcons!